BOOM! 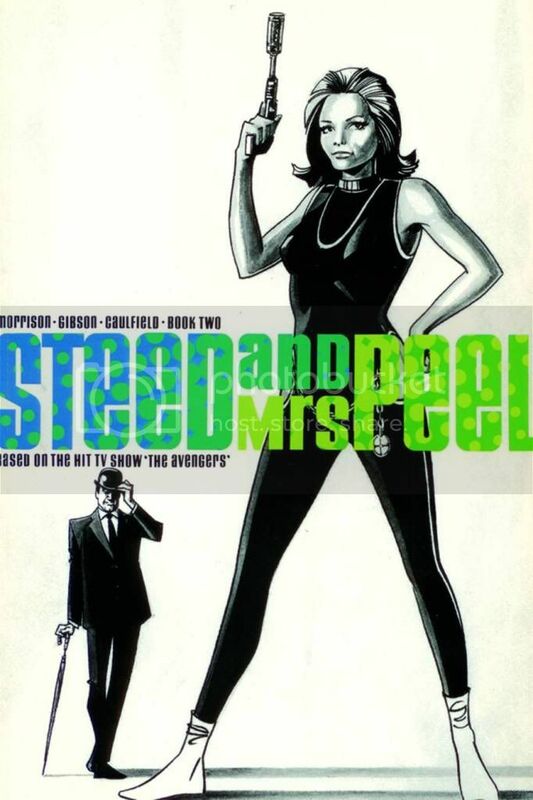 Studio’s Steed and Mrs Peel #2 may not be for everyone as it is A) Written by Grant Morrison, B) Based on semi-obscure 60’s British spy/sci-fi show “The Avengers” and frankly C) A BOOM! Studios book. I am SHOCKED to find I missed plugging a fun Grant Morrison book. SHOCKED I say. I think I could draw these three factors on a triangle and tell you “Choose any two reasons why you won’t buy this book.” There are those; and I suppose after some of his Bat-Book hi-jinx I can understand how you feel; who vowed never to pick up a Grant Morrison book again. Then there are those of you who have never seen The Avengers, or who would never buy any titles not from Marvel or DC. Let me point out a few things The Avengers have brought to fandom, shall I? 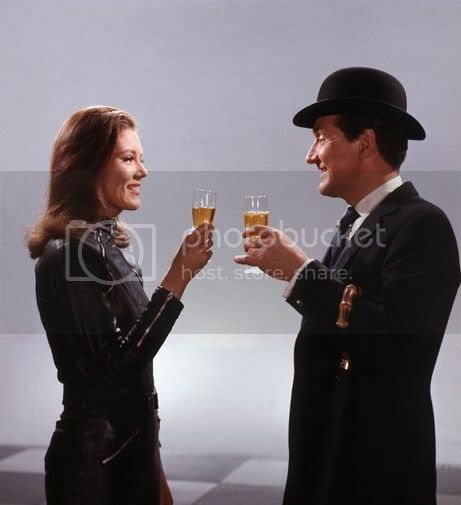 Let’s forget that the TV show of the Avengers predates the first Bond movie by a year…after all, the Bond novels existed before the Avengers TV show, right? One thing to consider, however, was that The Avenger’s was the first to rely on heavy gimmicks, such as trick umbrellas, hidden walkie-talkies and bladed hats. It’s the Avengers, not necessarily Bond, that gets credit for Spy-Fi. Without the Avengers, I don’t think there would have been a Nick Fury: Agent of Shield.